Sign up to get our blog posts in your inbox! Click here. Here are five of our favorite articles from around the web. Want to save on utilities? Learn plumbing tricks? Figure out how to stay cool during the hot summer? You might enjoy our favorite five. 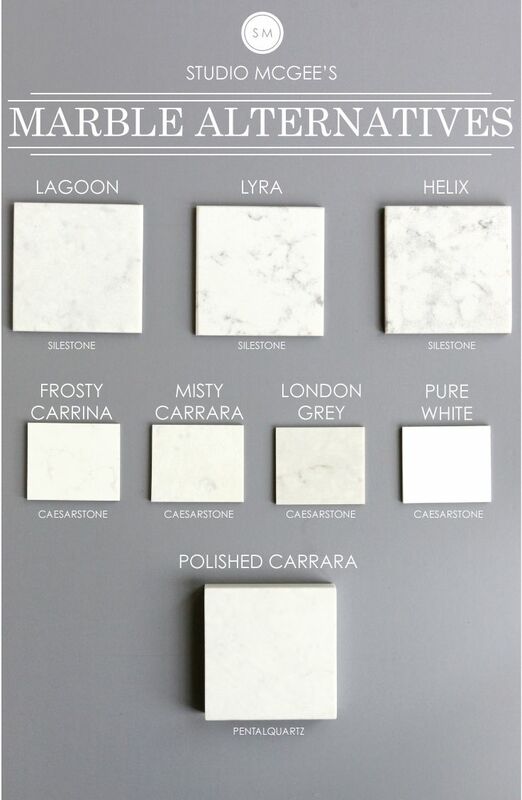 1) Check out these marble alternatives from Studio McGee. Click here to read. 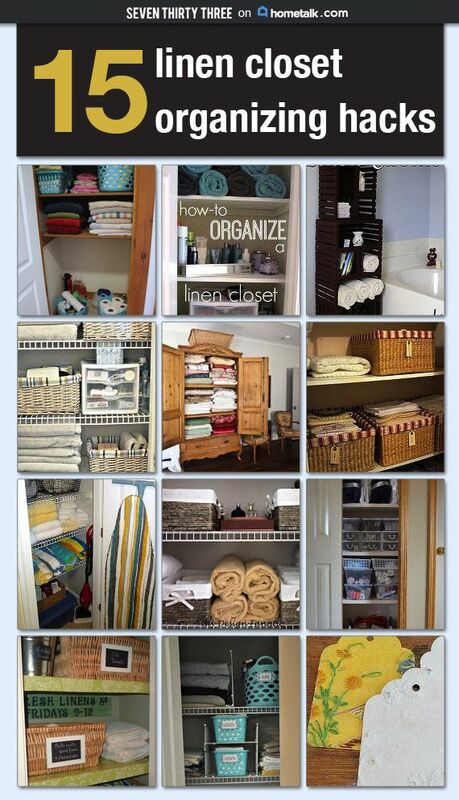 2) Learn the best way to organize your linen or cleaning closet on hometalk.com. 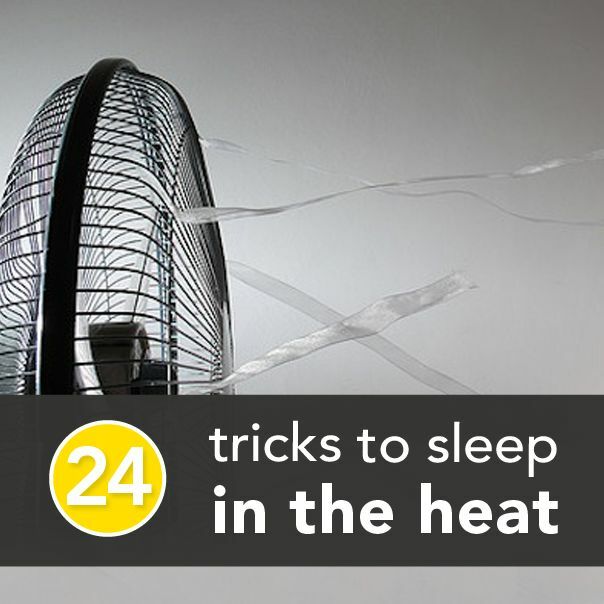 3) 24 Tricks to sleep in the heat by greatest.com - click here to read. 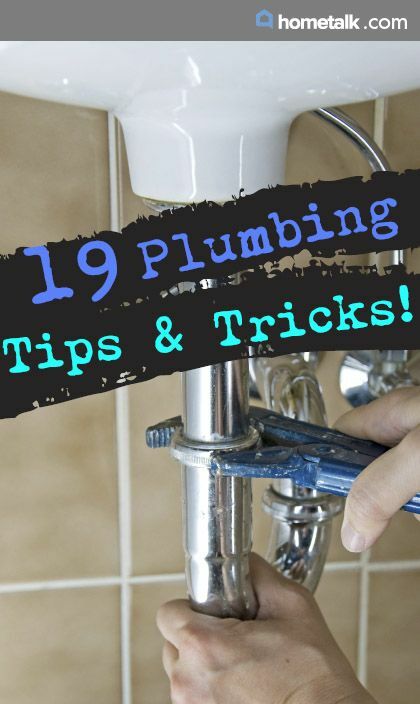 4) 19 Plumbing Tips & Tricks - can't we all use this? 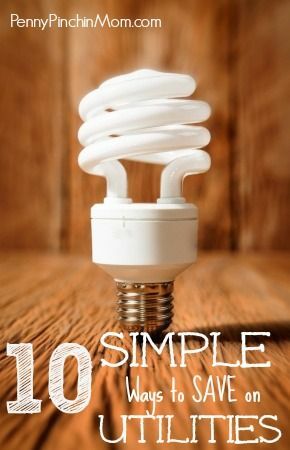 5) 10 Simple Ways to Save on Utilities by Penny Pinchin Mom - click here to read.